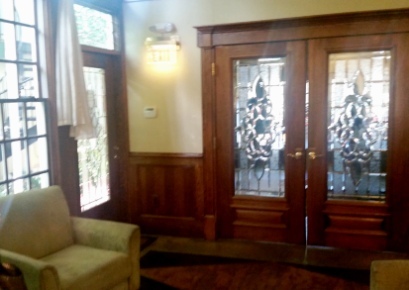 The PATH Foundation’ Texas Hypnosis Institute has always been housed in a location with ambiance. First location was at Hole No. 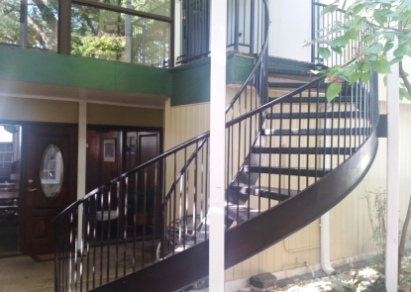 1 of Kingwood Cove Golf course, Next in the historic Old Town Spring location. 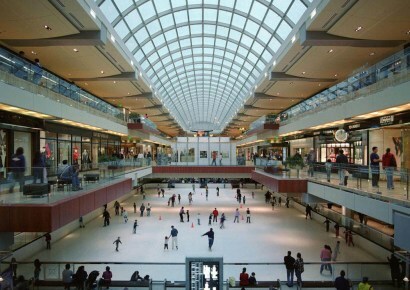 Then located Near the Galleria area in Houston. 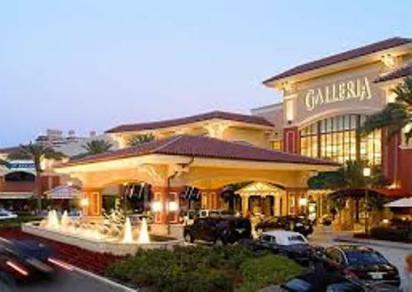 Now it is located inside the loop near Greenway Plaza and still close to the Galleria location in Houston, TX. 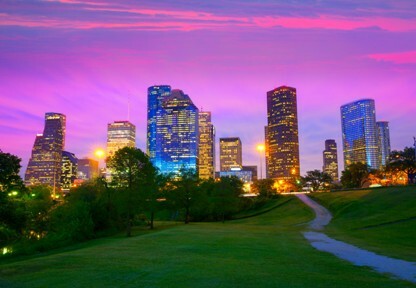 This area of Houston is convenient to interstates coming into Houston and travel from satellite suburbs. 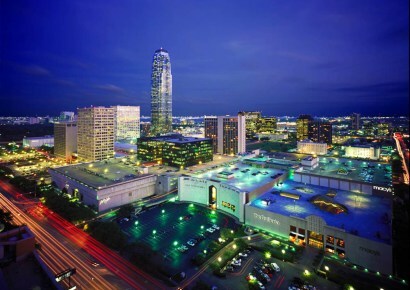 The area also includes; many hotels, shopping, entertainment, fine food, and Texas authentic fast food. 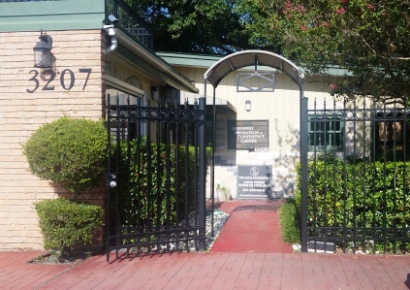 This exciting area makes The Texas Hypnosis Institute of The PATH Foundation a wonderful place to learn the life changing skills of hypnosis. The atmosphere at the Institute has always provided space to work with each other privately to put into practice the skills learned through instruction. Learn all about the hypnosis and hypnotherapy training, our specialties, and the other specialties such as stage hypnosis, past life regression hypnosis, forensic hypnosis and children’s hypnosis. 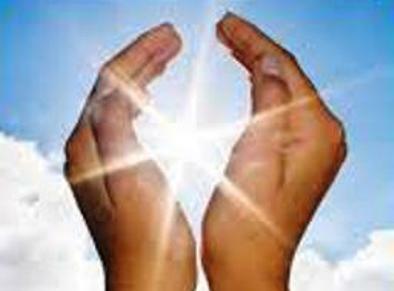 Also learn, how hypnosis can assist healing physically and emotionally using Cell Command Therapy Hypnosis. And look at the success of overcoming addiction, anger, anxiety, depression and other issues with Cellular Releasing hypnotherapy. Pick and choose what you want to learn, explore and accomplish. Clicking Hypnosis Types will show you all the types of Hypnosis that can be learned through this training.